Click the link below to get the details for Wale’s autograph signing in Nashville. He’ll be the opening act for Jay-Z at the the concert on Friday, November 13, 2009 at Vanderbilt University. 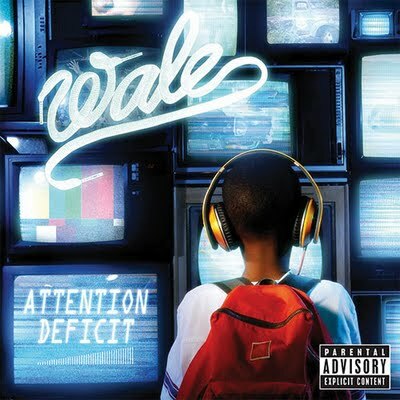 Be sure to bring your Attention Deficit CD for Wale to sign!